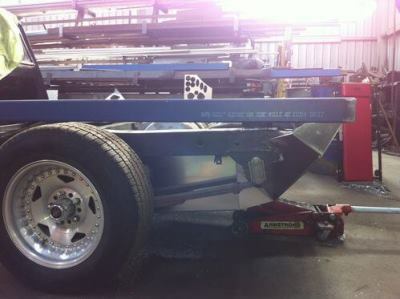 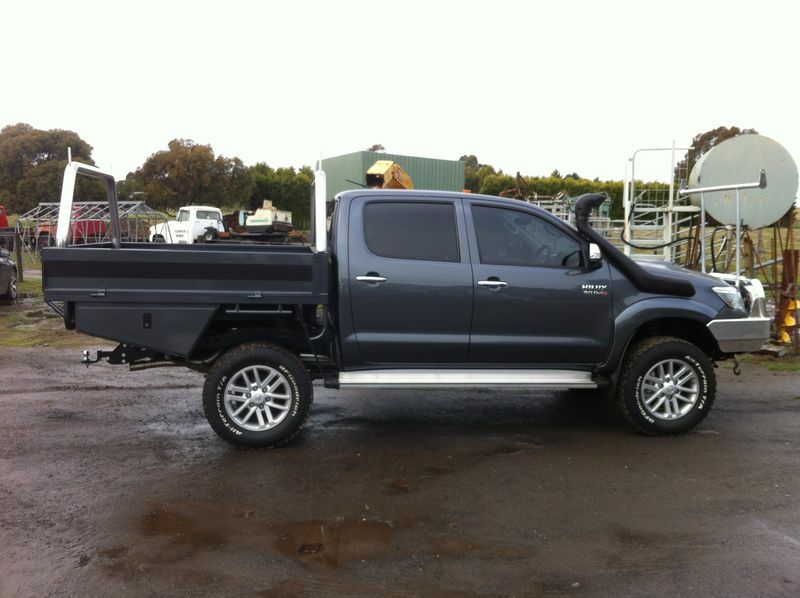 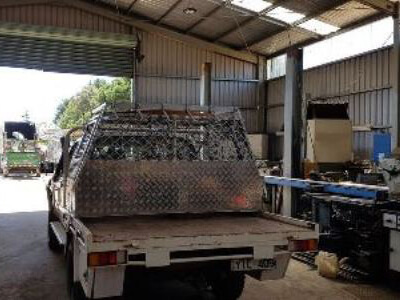 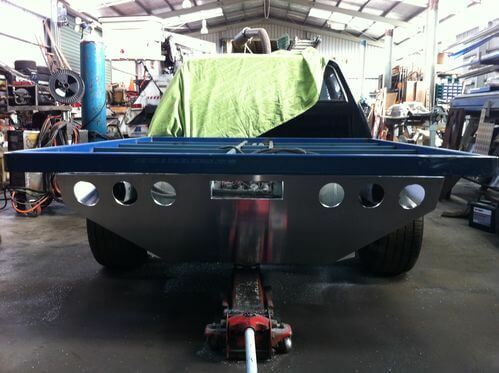 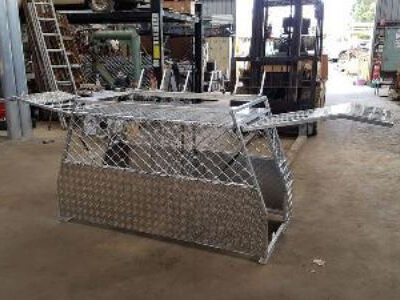 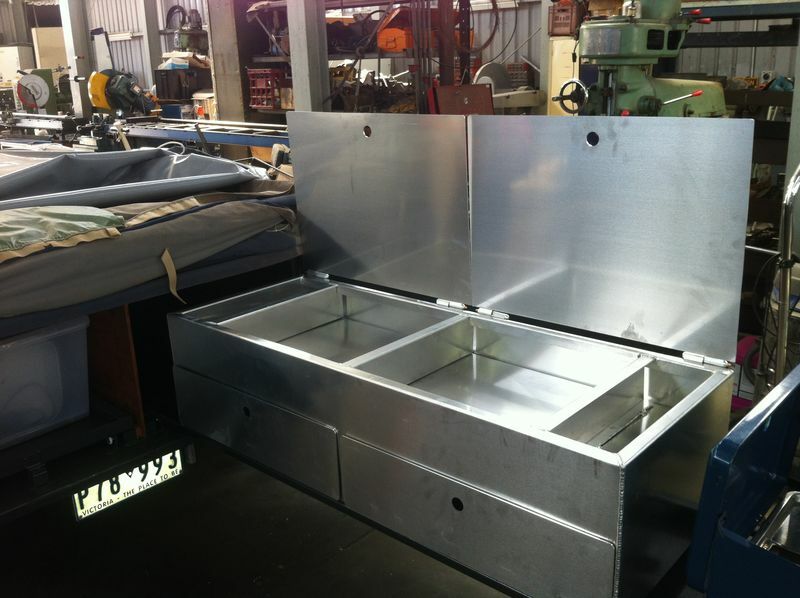 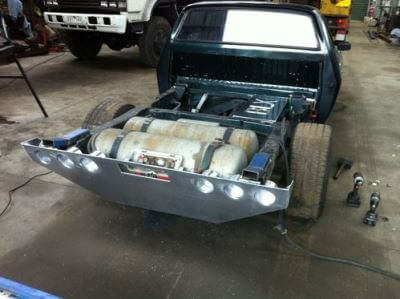 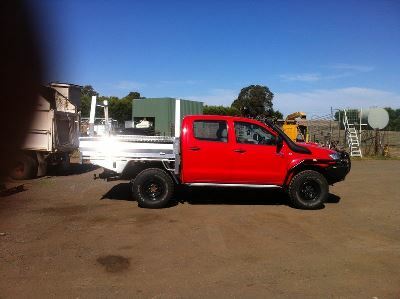 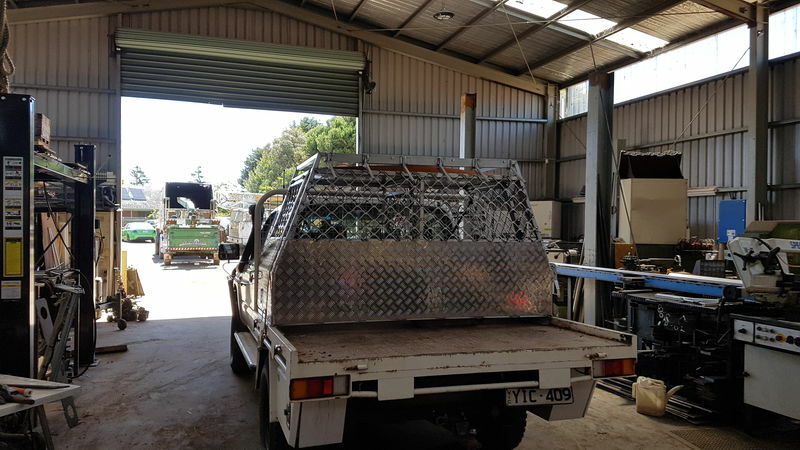 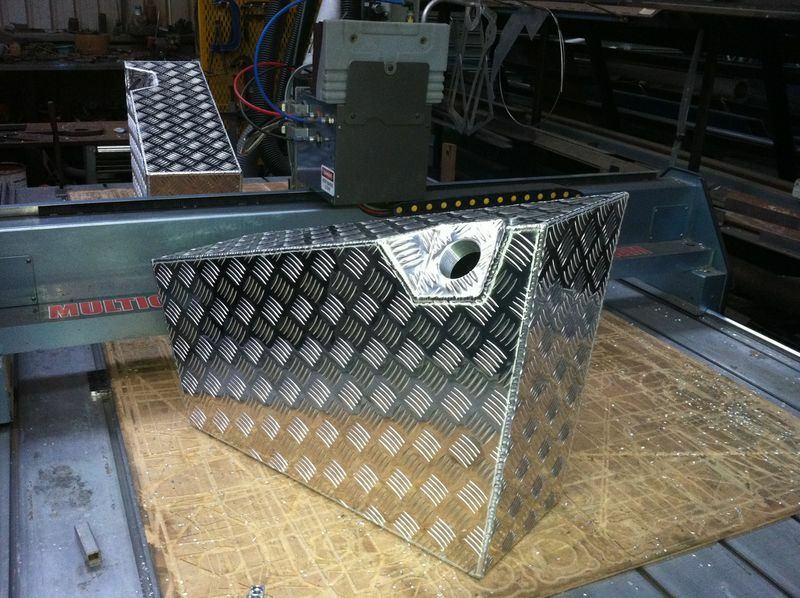 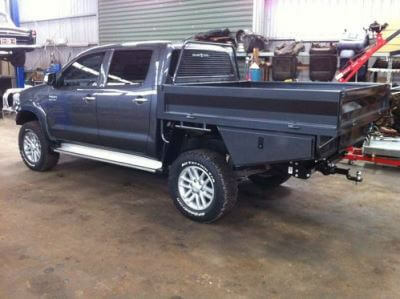 Here at HTW Welding we can create custom Ute trays, Trailers and Toolboxes to your specifications! 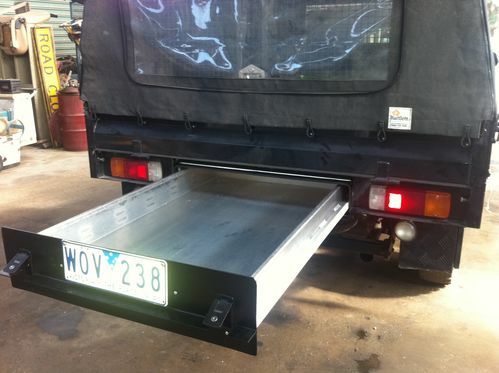 From custom ute trays to suit late model Mazda BT-50s and Ford rangers to custom ute trays for imported Ford F250s. We can do it all in house locally in Ballarat. 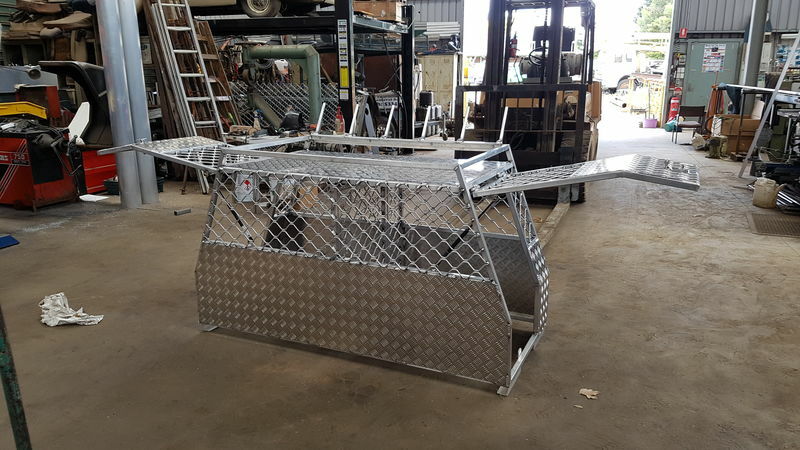 We can use our existing designs tailored to suit your vehicle or create a completely custom one off to suit your particular application. 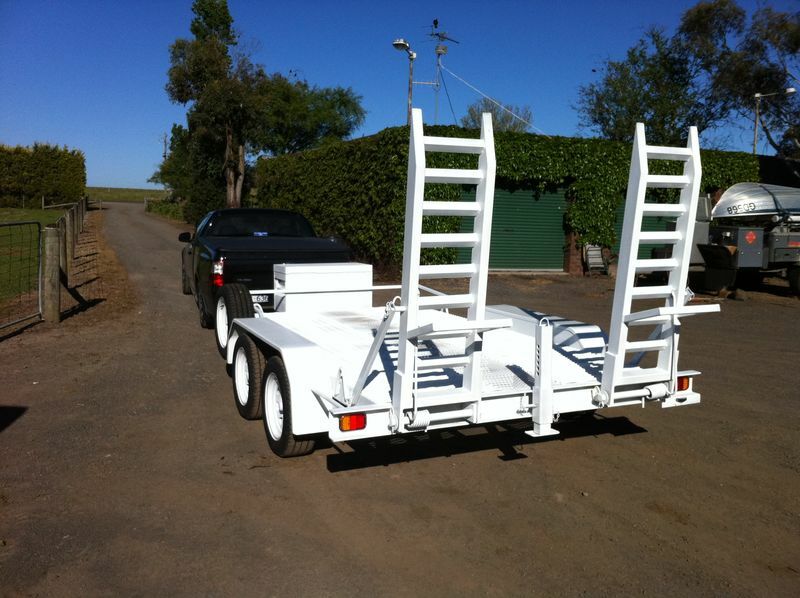 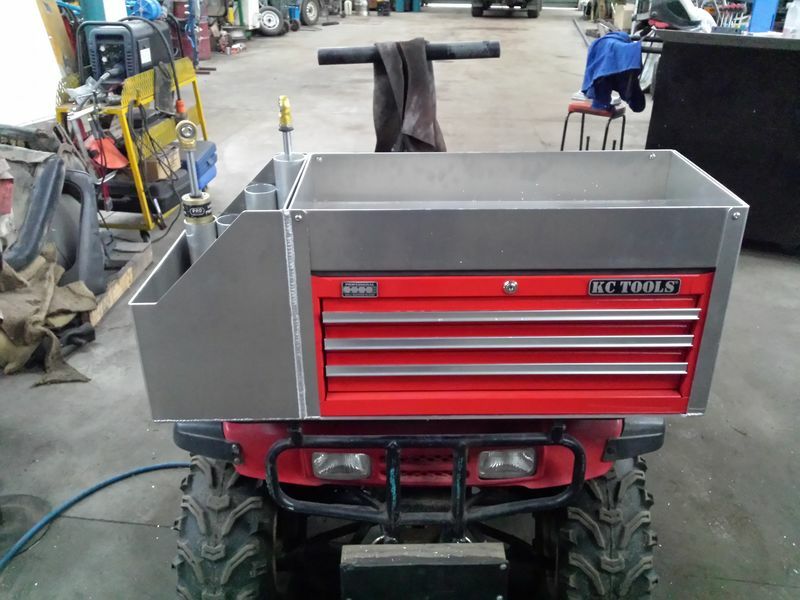 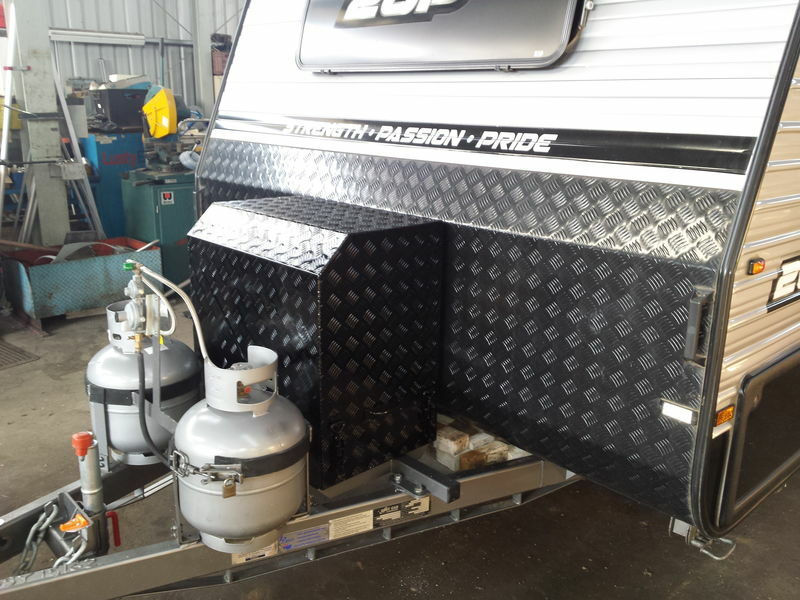 We make custom toolboxes for your existing trailers, trays or even caravans! 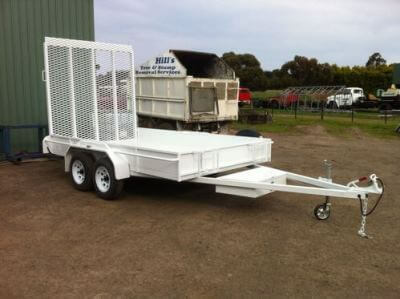 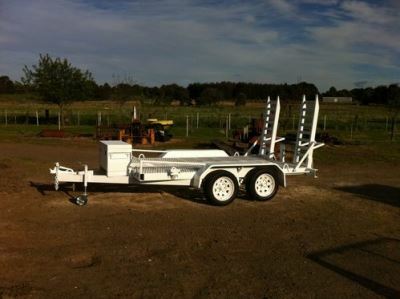 If you need a trailer specifically for your plant equipment or job application? 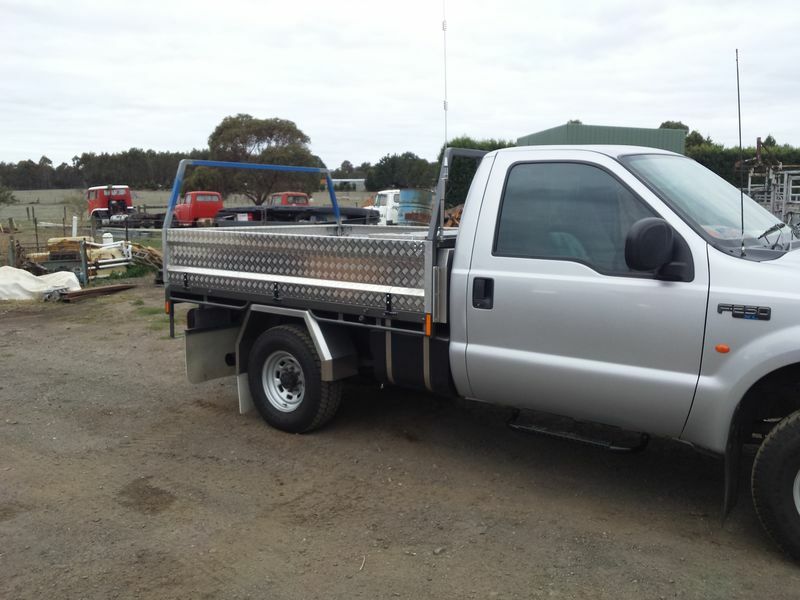 Give us a call and see how we can help you!